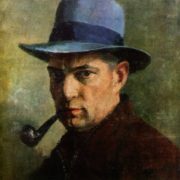 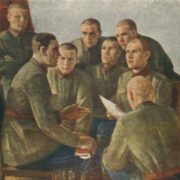 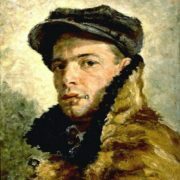 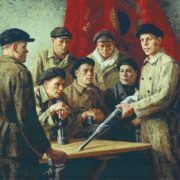 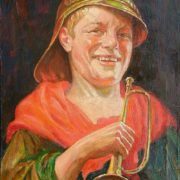 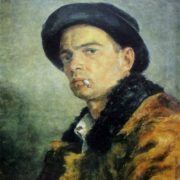 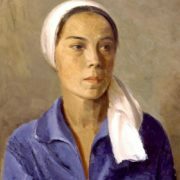 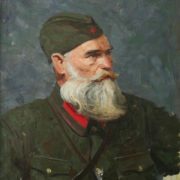 Soviet portrait painter Georgy Ryazhsky (12 February 1895 – 20 October 1952) – Honored Artist of the RSFSR (1944), Full Member of the USSR Academy of Arts (1949). 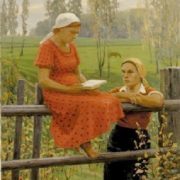 Georgy Ryazhsky was born February 12, 1895 in the village of Ignatievo of Moscow Province. 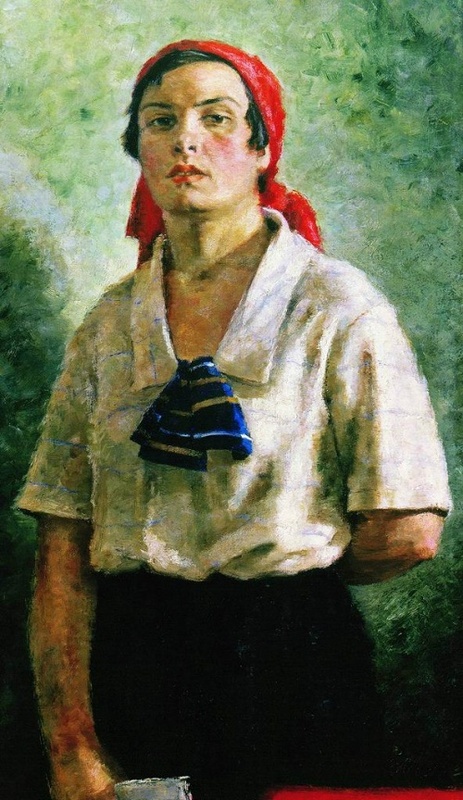 In 1910-1915 he studied at the drawing classes Prechistenka evening courses, art studio of N. Komarovsky. 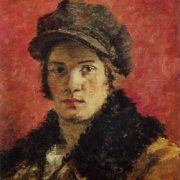 In addition, he studied in the studio of M. Leblanc, R. Baklanov, and M. Severov. 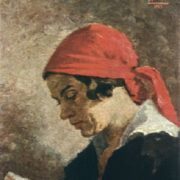 Besides, he took lessons in the studio of Anna Golubkina (1917). 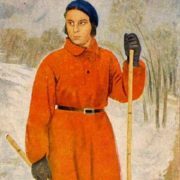 In 1918-1920 he studied at the State free art workshops of Higher Art, workshop of Kazimir Malevich. 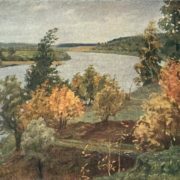 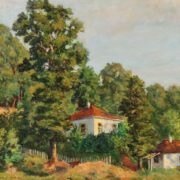 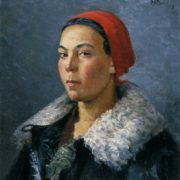 Already in 1922 Georgy Ryazhsky organized a group of New Society of Painters (VAW). 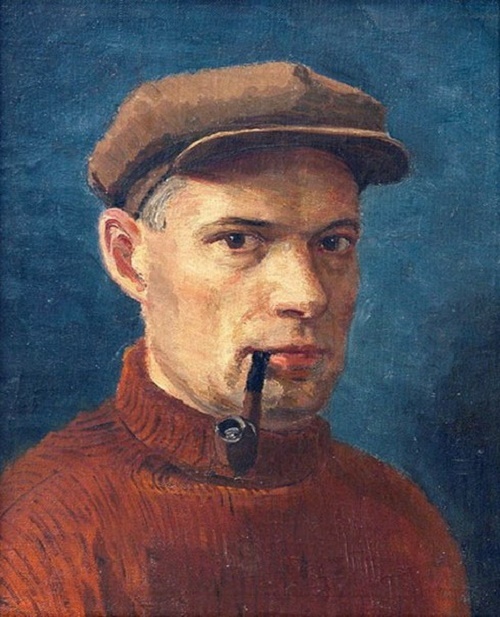 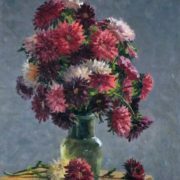 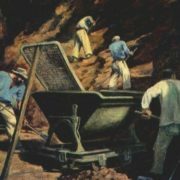 He taught at drawing courses, and in 1929-1931 at the Higher Artistic-Technical Institute. 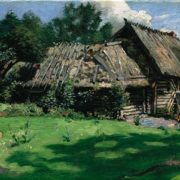 Then he worked in the School of Memory of 1905, and since 1934 – at the Moscow Art Institute of Surikov (since 1940 – professor). 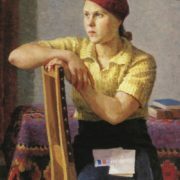 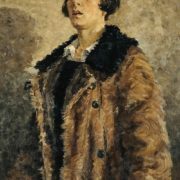 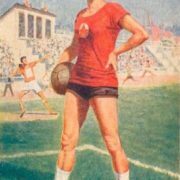 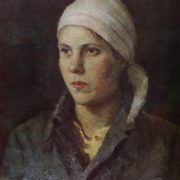 Soviet artist Georgy Ryazhsky enthusiastically created portraits of contemporaries, mainly women. 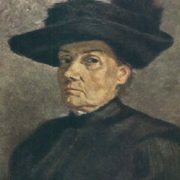 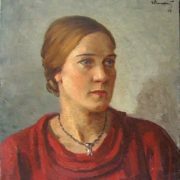 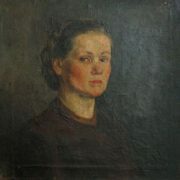 Among most notable – “Rabfakovka” (1926), “Female Delegate” (1927, photo above), “Chairwoman” (1928), and “Farmer-foreman” (1932). 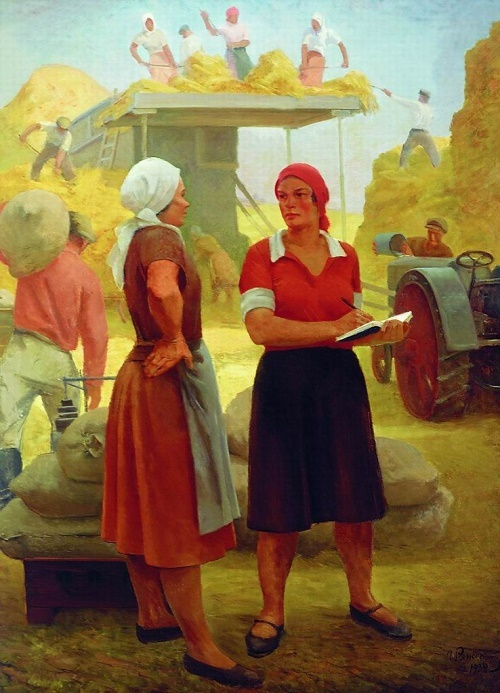 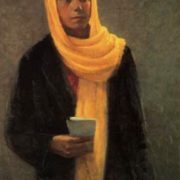 Meanwhile, his painting “Delegate” and “Chairwoman” received the highest award – a gold medal at the International Exhibition in Paris in 1937. 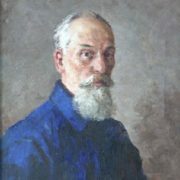 Georgy Ryazhsky died on October 20, 1952 in Moscow. 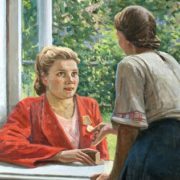 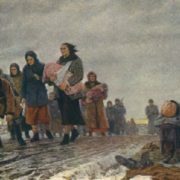 His works are in the State Tretyakov Gallery, the State Russian Museum, Kiev Museum of Russian Art, the Krasnoyarsk State Art Museum of Surikov, Rostov Museum of Fine Arts, and other collections of major USSR museums.